Personal Injury is the name given to the branch of our civil law system that provides money damages for any wrong or damage done to another causing death or bodily injury. A personal injury can happen anytime and anywhere, while driving, at work, because of a faulty product or a faulty repair, because of a mistake during medical treatment or by a professional you hired, because you slipped and fell or were attacked by a dog. Spooner Law provides representation in both the prosecution and defense of such claims. In the event a matter is one Spooner Law does not handle, Spooner Law will be happy to assist you with names of attorneys in your area who are competant to handle your claim. The personal injury can be physical or psychological but, to be considered actionable, it must occur due to the fault or negligence or unreasonably unsafe actions of another person or business, like your employer, your doctor, your landlord or some other person or business who owes you a duty of care. Accidents are an inevitable part of life. However, when someone is seriously injured by the negligent actions of someone else, the victim has the right to pursue compensation for medical expenses, lost wages, pain and suffering and other losses as permitted under the law. 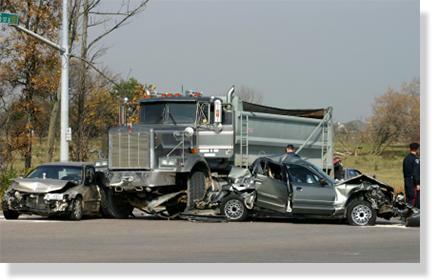 Examples of personal injury law causes of action include wrongful death, trucking, bus, automobile, motorcycle and boat accidents, catastrophic injuries, insurance bad faith, professional malpractice and work related injuries. 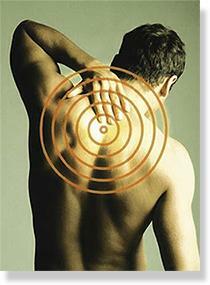 Personal injury is a broad area of law the covers a range of practice areas. Finding an attorney who is well-versed in specific personal injury practice areas may boost your chances of obtaining a favorable award. If you or a family member has been the victim of a personal injury you may be entitled to money damages. 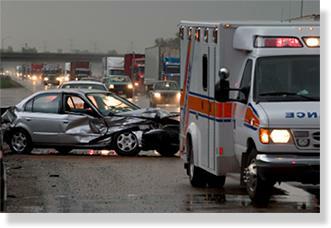 Qualified personal injury lawyers like Spooner Law can help. Some common personal injury practice areas of Spooner Law include catastrophic injuries, wrongful death, motor vehicle accidents, trucking accidents, premises liability, product liability, workplace injuries/workers compensation, medical malpractice. When an individual dies due to the negligence, malpractice or the conduct or inaction of another the family of the victim can file a wrongful death lawsuit against the responsible party. Though nothing can bring loved ones back, holding the negligent person or party accountable for their wrongful actions can provide some measure of solace. A wrongful death claim can arise from a range of events or accidents with the most common causes of wrongful death including auto accidents, trucking accidents, use of defective products, medical malpractice and construction accidents. Premises liability claims can be brought when an individual suffers injuries that should have been prevented while on other people's properties. The most common type of premises liability claims involve slip and fall cases, these refer to instances in which an individual suffers injuries from a fall that was caused by a slippery floor, dangerous stair steps, or uneven sidewalks. Premises liability claims can also include dog or animal attacks, bodily attacks from third persons, defective construction or maintenance of property. Sometimes referred to a workers compensation, injuries and death while working may occur in dangerous jobs such as the construction, truck driving, mining, shipyard, farming and oil industries, however, those who work in any type of job are entitled to workers compensation, from a secretary to a restaurant worker, from a greeter to an employee in the corporate world, anybody who suffers from work related injury. Victims or the family of victims who have suffered on the job injuries or death are entitled to compensation for loss of work, medical expenses and disability. 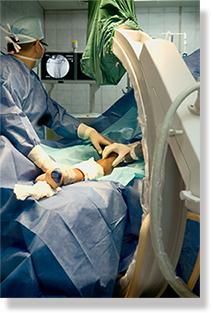 If a dangerous product or catastrophic event injures or kills multiple victims, a class action lawsuit can be filed. Instead of each victim filing an individual lawsuit, one case will be filed and represented by an attorney or law firm. The suit is filed against the deemed responsible party in an effort to obtain restitution on behalf of all victims. Disclaimer: The content on this web site is for informational purposes only. Spooner Law does not intend for this site and its content to give you legal advice or to form an attorney-client relationship with you. While Spooner Law would like to hear from you and would be honored to represent you, we cannot represent you until we know that doing so will not create a conflict of interest and an express agreement for legal services is reached. Accordingly, do not use any of the supplied e-mail interfaces to send us any confidential information until you speak with one of our attorneys and receive our authorization to send that information to us. 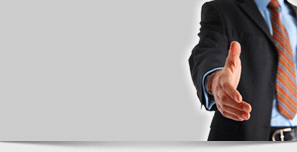 The choice of a lawyer is an important decision and should not be based solely upon advertisements. Spooner Law, LLC. Copyright 2012. All rights reserved.